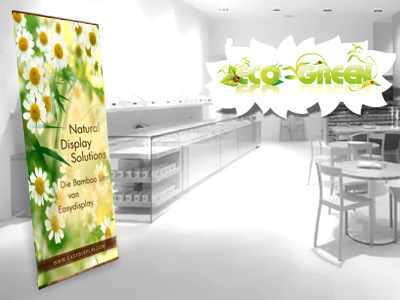 The first L-banner made of 100% biodegradable bamboo are not only good looking, but eco-friendly as well. 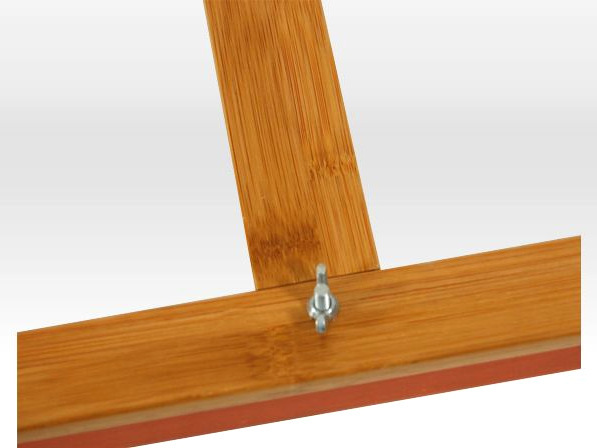 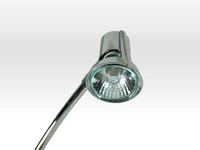 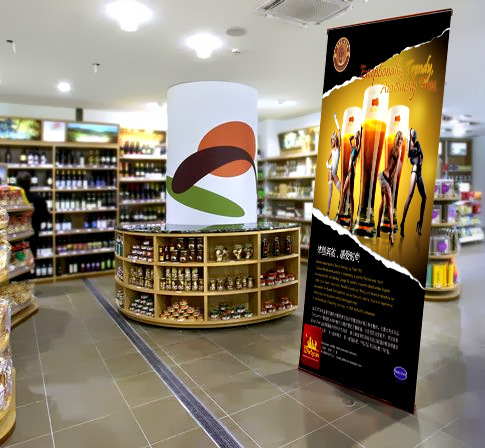 Can be easily set up and represents company or product in the most elegant way. Easy to set-up and takes up very little space, easy to transport, combines high functionality and low environmental impact. 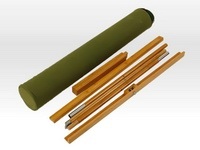 Bamboo is one of the best materials for replace plastic. 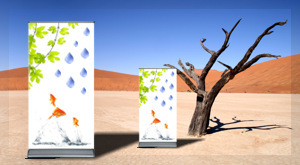 Easy L Bamboo banner combines the idea of a successful company presentation with the idea of ecological responsibility. 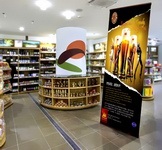 Thus a positive corporate image can be transferred to the customer.